It is the same congress that formed the American Bible Society. 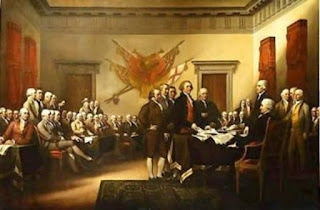 Immediately after creating the Declaration of Independence, the Continental Congress voted to purchase and import 20,000 copies of scripture for the people of this nation. Patrick Henry, who is called the firebrand of the American Revolution, is still remembered for his words, "Give me liberty or give me death." But in current textbooks the context of these words is deleted. Here is what he said: "An appeal to arms and the God of hosts is all that is left us. But we shall not fight our battle alone. There is a just God that presides over the destinies of nations. The battle sir, is not of the strong alone. Is life so dear or peace so sweet as to be purchased at the price of chains and slavery? Forbid it almighty God. I know not what course others may take, but as for me, give me liberty, or give me death." These sentences have been erased from our textbooks. 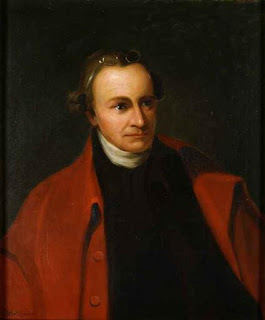 Was Patrick Henry a Christian? The following year, 1776, he wrote this "It cannot be emphasized too strongly or too often that this great nation was founded not by religionists, but by Christians; not on religion, but on the Gospel of Jesus Christ. 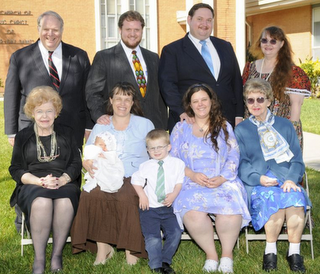 For that reason alone, people of other faiths have been afforded freedom of worship here." 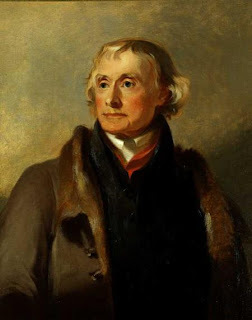 Consider these words that Thomas Jefferson wrote on the front of his well- worn Bible: "I am a Christian, that is to say a disciple of the doctrines of Jesus. I have little doubt that our whole country will soon be rallied to the unity of our Creator and, I hope, to the pure doctrine of Jesus also." 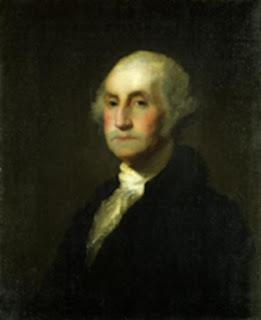 Consider these words from George Washington, the Father of our Nation, in his farewell speech on September 19, 1796: "It is impossible to govern the world without God and the Bible. Of all the dispositions and habits that lead to political prosperity, our religion and morality are the indispensable supporters. Let us with caution indulge the supposition that morality can be maintained without religion. Reason and experience both forbid us to expect that our national morality can prevail in exclusion of religious principle." "Oh, eternal and everlasting God, direct my thoughts, words and work. 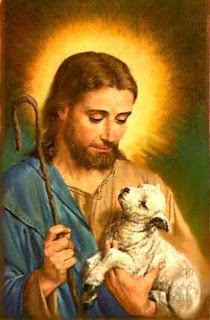 Wash away my sins in the immaculate blood of the lamb and purge my heart by the Holy Spirit. Daily, frame me more and more in the likeness of thy son, Jesus Christ, that living in thy fear, and dying in thy favor, I may in thy appointed time obtain the resurrection of the justified unto eternal life. 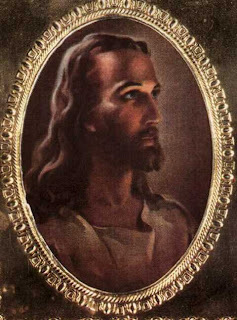 Bless, O Lord, the whole race of mankind and let the world be filled with the knowledge of thy son, Jesus Christ." Consider these words by John Adams, our second president, who also served as chairman of the American Bible Society. In an address to military leaders he said, "We have no government armed with the power capable of contending with human passions, unbridled by morality and true religion. Our constitution was made only for a moral and religious people. It is wholly inadequate to the government of any other." 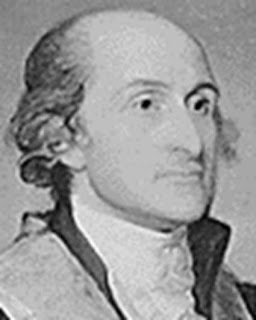 How about our first Court Justice, John Jay? He stated that when we select our national leaders, if we are to preserve our Nation, we must select Christians. "Providence has given to our people the choice of their rulers and it is the duty as well as the privilege and interest of our Christian Nation to select and prefer Christians for their rulers." 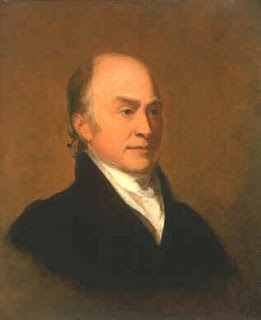 John Quincy Adams, son of John Adams, was the sixth U.S. President. 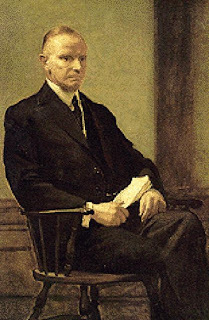 He was also the chairman of the American Bible Society, which he considered his highest and most important role. 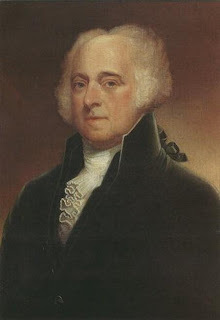 On July 4, 1821, President Adams said, "The highest glory of the American Revolution was this: it connected in one indissoluble bond the principles of civil government with the principles of Christianity." William Holmes McGuffey is the author of the McGuffey Reader, which was used for over 100 years in our public schools with over 125 million copies sold until it was stopped in 1963. President Lincoln called him the "Schoolmaster of the Nation." 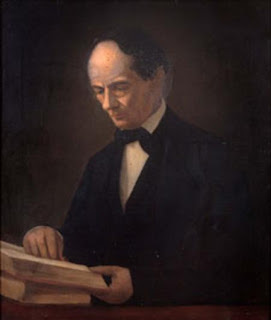 Listen to these words of Mr. McGuffey: "The Christian religion is the religion of our country. From it are derived our notions on character of God, on the great moral Governor of the universe. On its doctrines are founded the peculiarities of our free institutions. From no source has the author drawn more conspicuously than from the sacred Scriptures. From all these extracts from the Bible I make no apology." Of the first 108 universities founded in America, 106 were distinctly Christian, including the first. 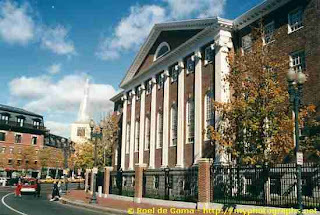 : Harvard University, chartered in 1636. In the original Harvard Student Handbook rule number 1 was that students seeking entrance must know Latin and Greek so that they could study the scriptures: "Let every student be plainly instructed and earnestly pressed to consider well, the main end of his life and studies is, to know God and Jesus Christ, which is eternal life, John 17:3; and therefore to lay Jesus Christ as the only foundation of all sound knowledge and learning. And seeing the Lord only giveth wisdom, let everyone seriously set himself by prayer in secret to seek it of him (Proverbs 2:3)." For over 100 years, more than 50% of all Harvard graduates were pastors! It is clear from history that the Bible and the Christian faith, were foundational in our educational and judicial system. However in 1947, there was a radical change of direction in the Supreme Court. Here is the prayer that was banished: "Almighty God, we acknowledge our dependence on Thee. We beg Thy blessings upon us and our parents and our teachers and our country. Amen." 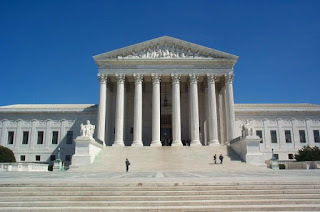 In 1963, the Supreme Court ruled that Bible reading was outlawed as unconstitutional in the public school system. The court offered this justification: "If portions of the New Testament were read without explanation, they could and have been psychologically harmful to children." Bible reading was now unconstitutional , though the Bible was quoted 94 percent of the time by those who wrote our constitution and shaped our Nation and its system of education and justice and government. The Supreme Court said this: "If the posted copies of the Ten Commandments were to have any effect at all, it would be to induce school children to read them. And if they read them, meditated upon them, and perhaps venerated and observed them, this is not a permissible objective." 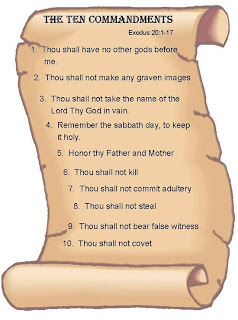 Is it not a permissible objective to allow our children to follow the moral principles of the Ten Commandments? 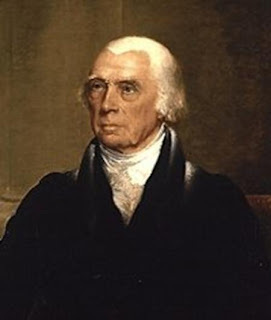 James Madison, the primary author of the Constitution of the United States, said this: "We have staked the whole future of our new nation, not upon the power of government; far from it. We have staked the future of all our political constitutions upon the capacity of each of ourselves to govern ourselves according to the moral principles of the Ten Commandments." Today we are asking God to bless America. But how can He bless a Nation that has departed so far from Him? Most of what you read in this article has been erased from our textbooks. Revisionists have rewritten history to remove the truth about our country's Christian roots. Credited to Mary Jones, who designed the email I copied here. She encouraged all who read and agree with the words herein, to share it with others, so that the truth of our nation's history may be told. This is my way of doing so.